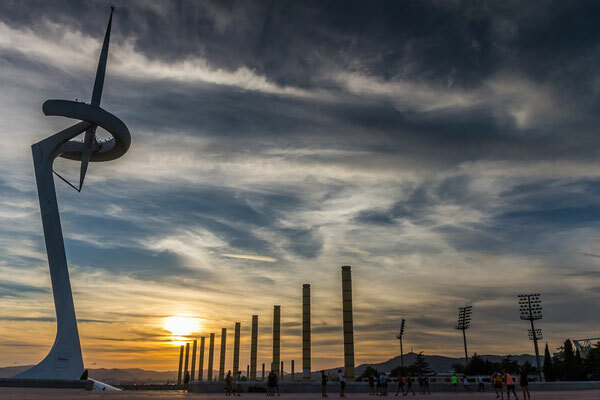 The 1992 Olympics redefined Barcelona’s architecture, economy and people’s mentality towards sport. In this paradigm, people raised since then have a great sports’ culture, all along with our Mediterranean character. 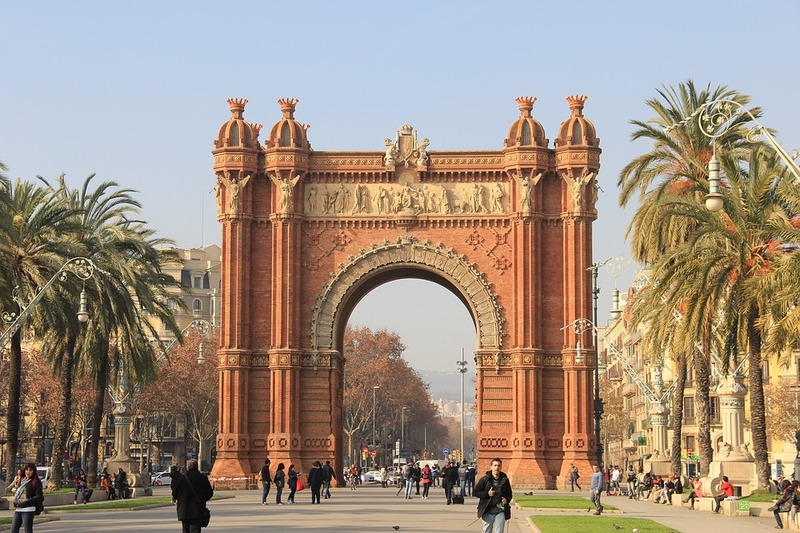 I was raised in a city one hour away from Barcelona, Vic, and I have been living in Barcelona since 5 years. Barcelona is definitely “the place to run”. 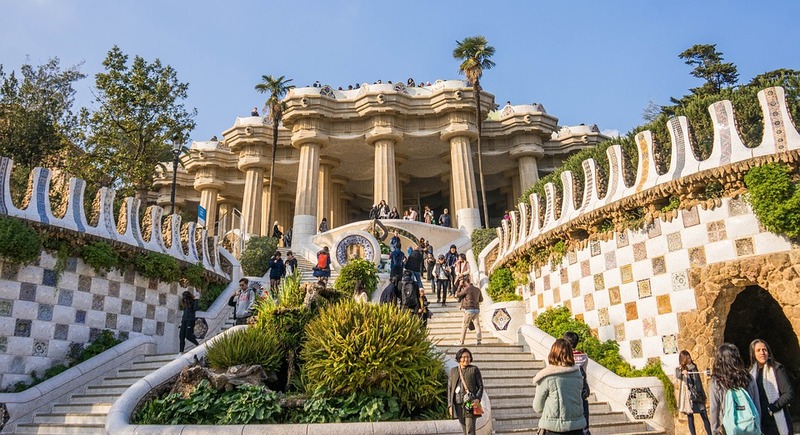 Defined by its Mediterranean and cosmopolitan vibes, Barcelona is famous for the architecture, energy and defined character. Many hidden places and things to discover; a mixture of different traits that makes a unique and astonishing combination. 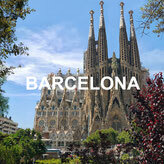 Putting all this together, Barcelona is definitely a sporty city. 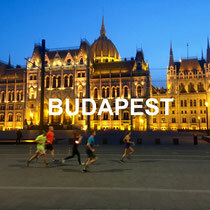 Running, football and many other sports are practiced in the 92’ Olympic host city. 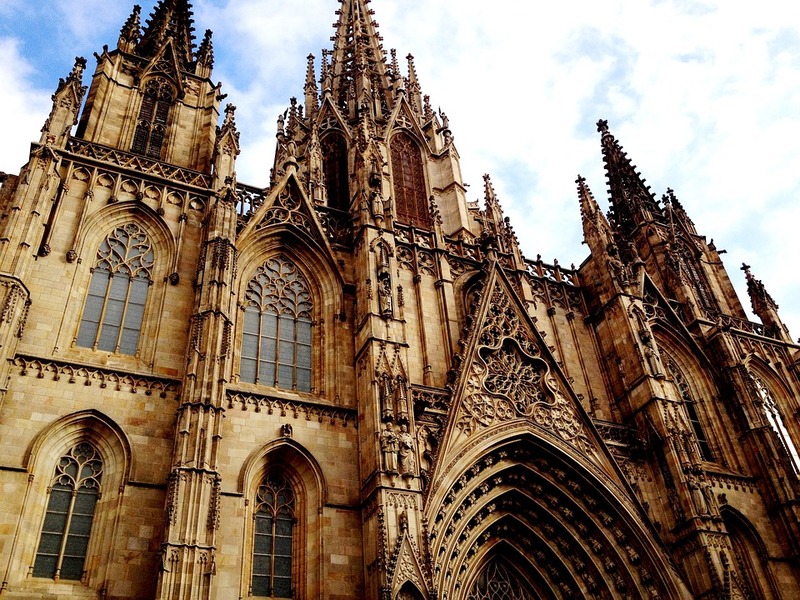 Gothic, Modernist and Gaudis’ architecture are the main movements in the city. 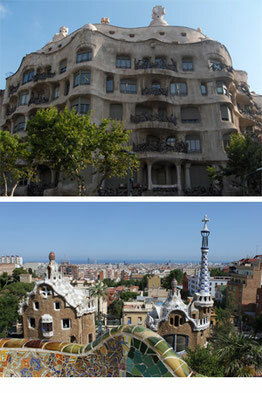 Places such as La Sagrada Familia, La Pedrera, Park Guell, Casa Batlló and many other hotspots are well known worldwide. There are many places to run in Barcelona. 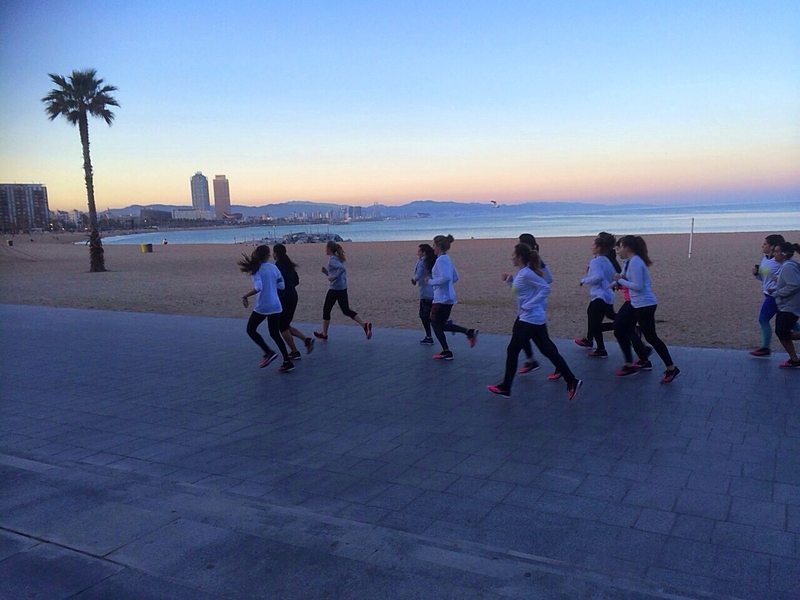 The Beach front is the most crowded running spot, together with Carretera de les Aigues, in Collserola’s mountain. 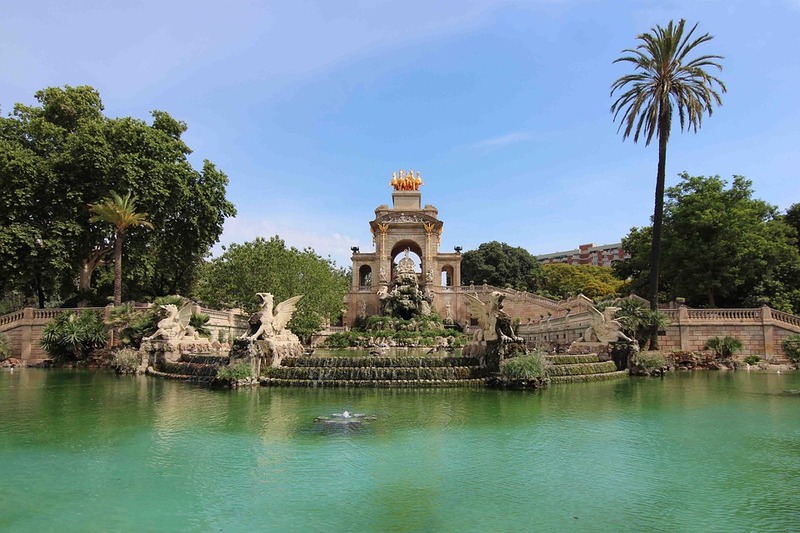 Nevertheless, runners are spread all over the city, such as Cituadella’s park, Diagonal Avenue, Montjuïc mountain and Olympic Park, Besos river and so on. Also, if you are more onto track stadiums, Pau Negre and Serrahima next to the Olympic stadium or Mar Bella in the Beach front are ideal for fast runs. 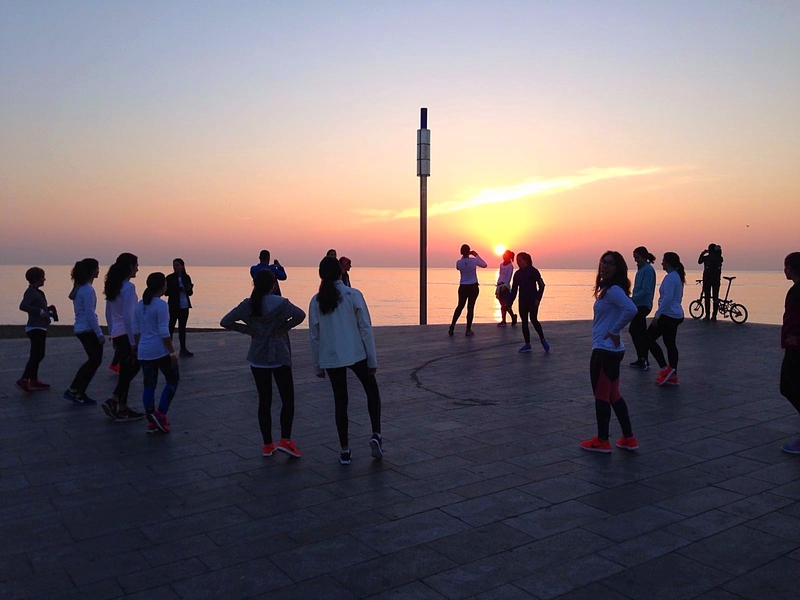 The major social running group in Barcelona is the Nike+ Run Club Barcelona. 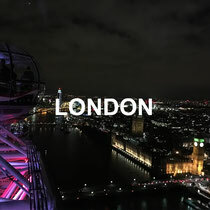 With more than +100 runners, we get together to run in different locations. The Beach front in Barceloneta’s Beach is our main spot. Nacho Caceres, Olympic marathonist in London 2012 is the head coach. If you want to come run with us just register online for free. 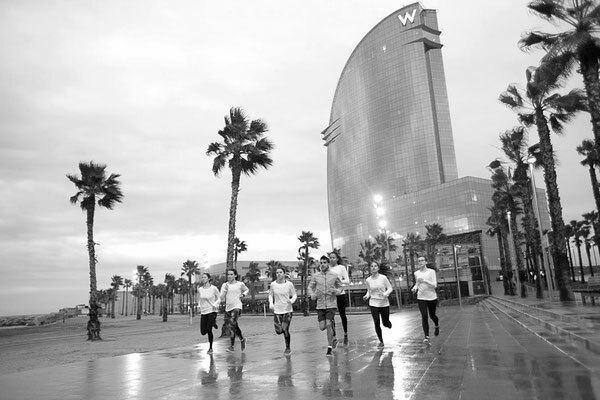 For big fans of Instagram, feel free to join the Instarunners Barcelona for a run. 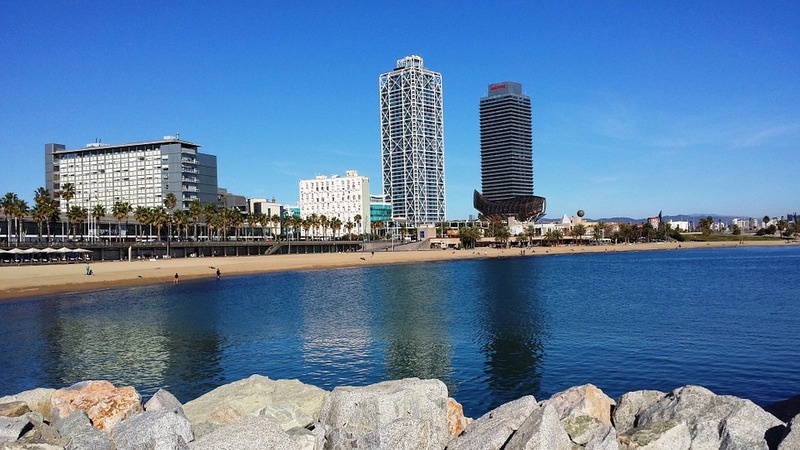 There is a selection of races in and around Barcelona, mostly road and track events. 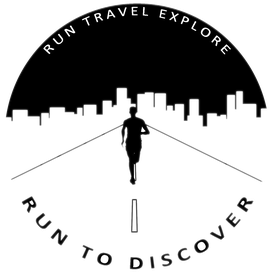 For a list of upcoming running events visit Runedia. 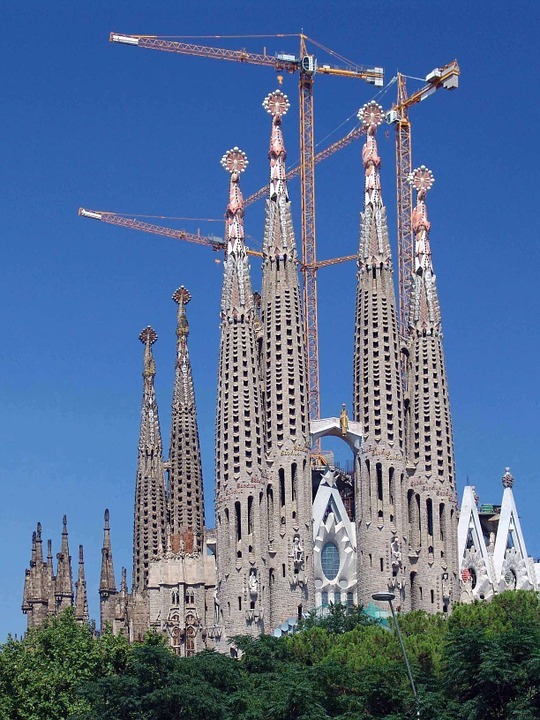 The renown basilica La Sagrada Familia was planned by the famous architect Antoni Gaudi in 1882 and is still not finished. The proposed date to finish is 2026, the centenary of Gaudí's death. My name is Laia Gil Molas (22) and I am a track and field athlete since I was 4. I compete in short distances: 100m, 200m and 400m. I enjoy sharing my daily running life in my Instagram profile by taking great pics and creating motivational content. 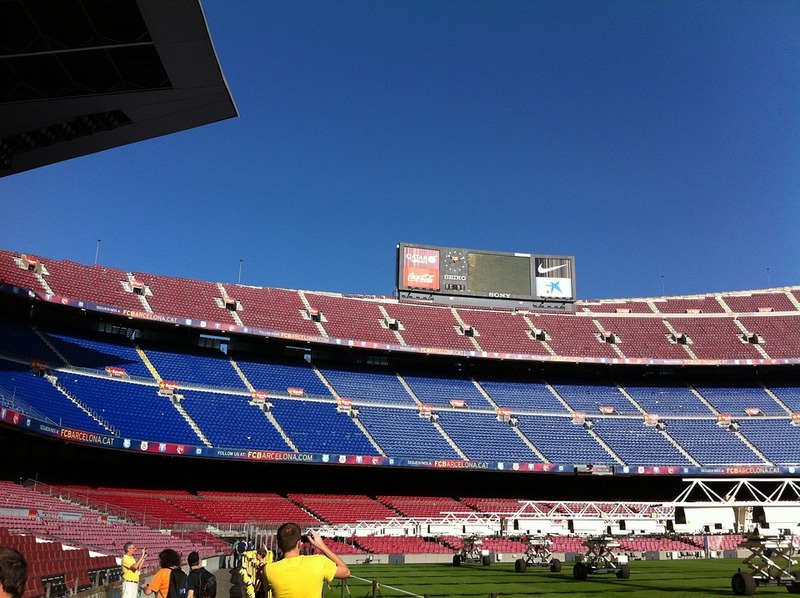 Besides, I am a Pacer in the Nike+ Run Club Barcelona, where I run a couple of times a week. I love sharing my experience as an athlete, motivating runners, showing people what sport can give them. 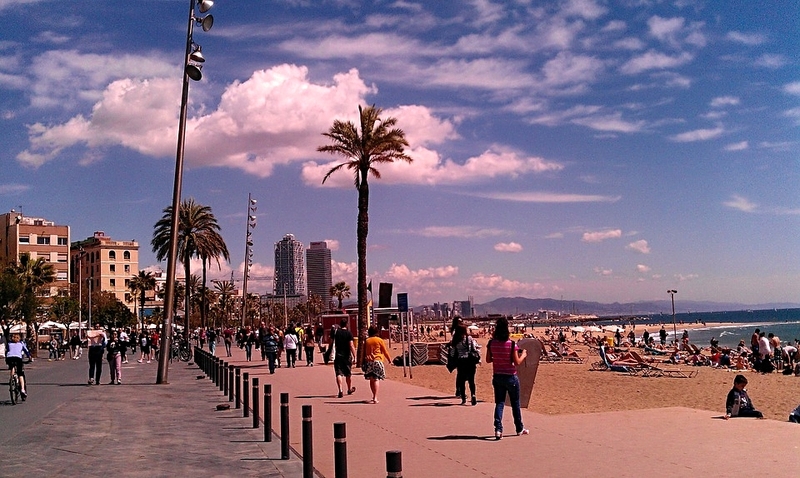 If you come to visit Barcelona don’t hesitate to contact me for a run. 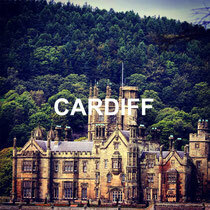 Follow me on Instagram and on my Blog.